We are proud to be extending our roofing services to the residents of Shreveport, LA. Shreveport business owners can rely on AVCO for their commercial roofing needs. Shreveport is no stranger to storms and bad weather. Don’t trust your home or business to anyone, but professionals who know how to get the job done right the first time. 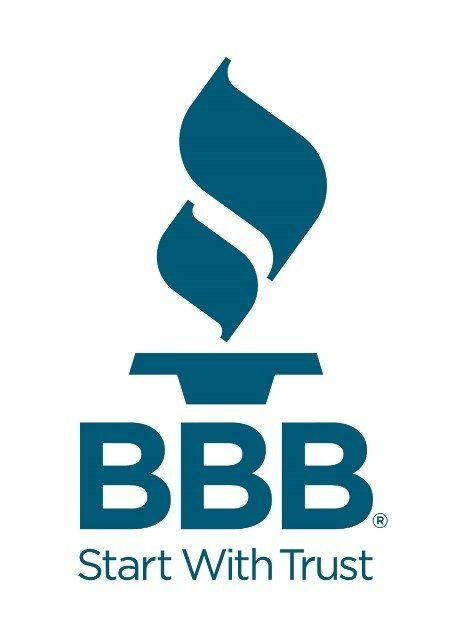 Our team has built a reputation for outstanding customer service throughout Texas and now we are happy to be extending those services to the great state of Lousiana. Your Shreveport home or business is too important to settle for cheap materials or a shoddy roofing job. With AVCO Roofing, we employ the highest roofing repair standards as well as experienced technicians. Our roofing professionals will visit your home or business to assess the problem, and to make sure you’re getting the exact repairs that you need. We put pride in our straightforward and trustworthy services, and will never try to upsell or mislead you. When damages occur to your roof, it’s imperative to act fast. But it’s also dangerous to survey the damage alone. That’s why AVCO Roofing offers a free, 16-point Residential Roof Inspection to Shreveport homeowners and businesses.